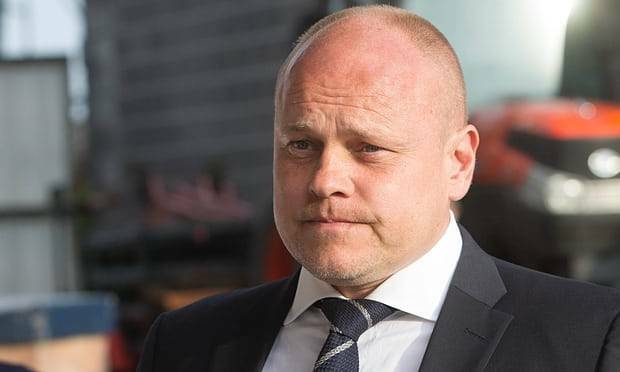 Ubon UMT United have appointed former coach of Finland national team Mixu Paatelainen as head coach for next season, according to reports from Thailand. 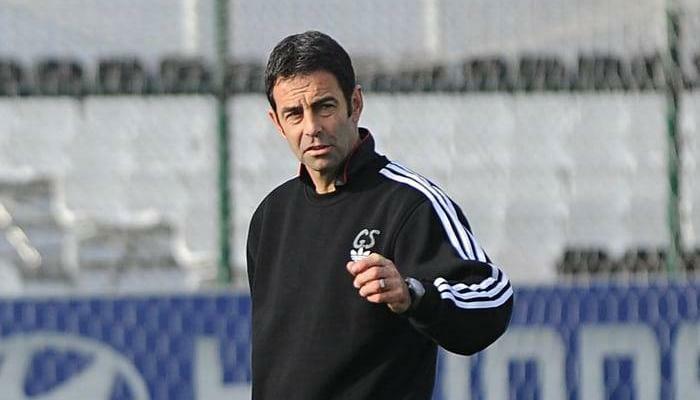 It is a considered a surprising move as the club had reportedly signed former England and Tottenham Hotspur defender Gary Stevens as their new boss last month. Paatelainen had a 20-year playing career, mostly in the Scottish leagues, with Dundee United, Aberdeen, Hibernian, St Johnstone and St Mirren. In 1994, he became the first Finn to play in the English Premier League for Bolton Wanderers. After retiring as a player in 2005, Paatelainen was in charge of Finland national team for four years and has also managed some Scottish sides, including Dundee United. However, the 50-year-old was unable to stop The Tangerines from being relegated out of the top flight in 2016.